There’s no denying that the DJI Mavic Pro is a great looking drone. 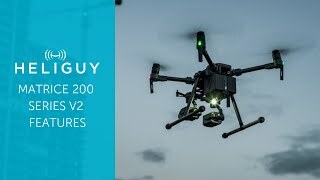 Built for speed, portability and able to shoot in phenomenal 4K, this could well become the drone everyone will be adding to their Christmas lists. Don’t forget you may need a drone license if you’re flying your drone for some kind of personal gain – i.e. 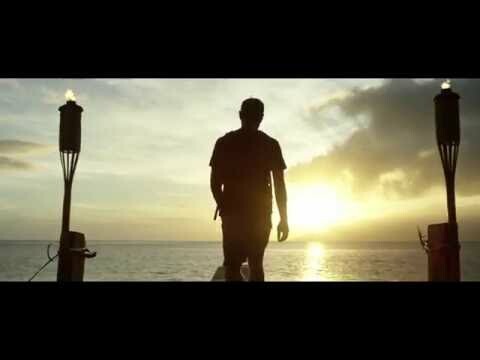 being paid for video footage or photography. Along with its aerodynamic design angled towards high-speed filming, DJI has also included an advanced obstacle avoidance system (with 4 visual sensors) the likes of which has previously been seen with models such as the Phantom 4 and is likely to be a mainstay in all of their future products. 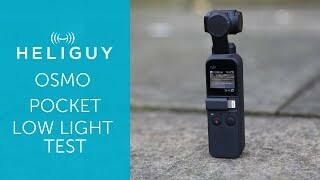 There isn’t a drone on the market which offers the same level of portability the Mavic Pro is capable of. Coming in at 198x83x83mm when folded away, it’s amazing that DJI has managed to pack so many features into it. 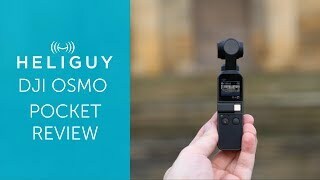 While there has been some debate online about the level of quality offered by the Mavic’s camera, this has now been effectively clarified. 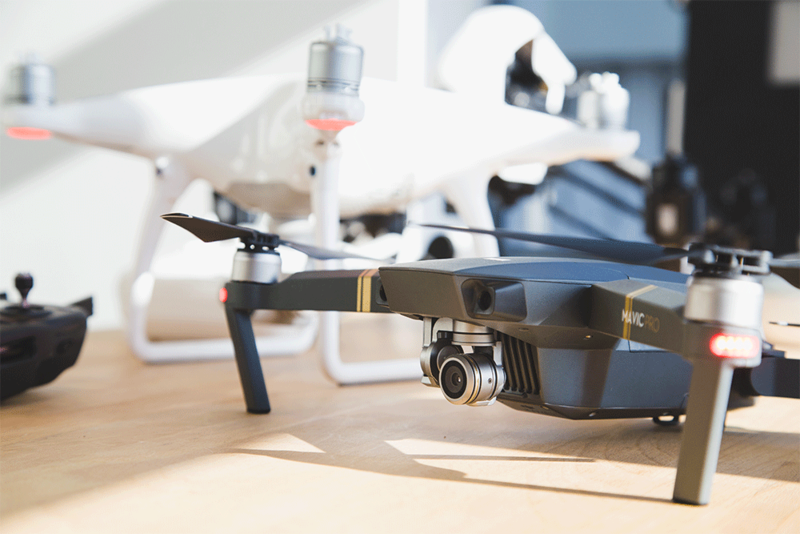 When used correctly with its new focus functionality, DJI’s Mavic Pro offers image quality on par with its predecessor, the Phantom 4. 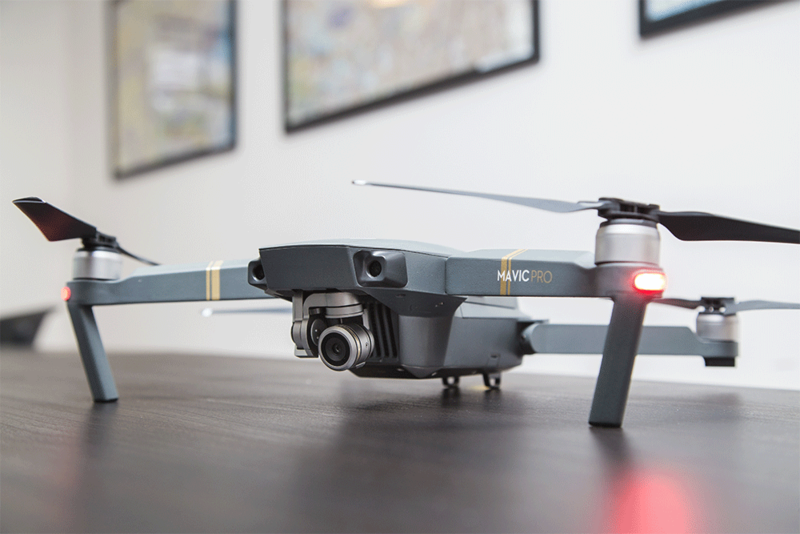 Building on the success of the Phantom 4‘s ActiveTrack feature, the Mavic is able to intelligently track a subject (whether it be a person, vehicle or even a pet) without any additional peripherals required. 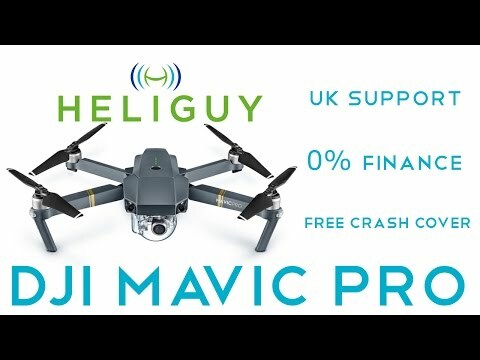 The DJI Mavic Pro sees the return of TapFly and Sports Mode (which offers up to 40mph but disables obstacle avoidance) and also new features such as TerrainFollow which keeps the Mavic at a defined height even up steep inclines and Tripod Mode which is fairly self explanatory, fixing the drone to a max speed of 2.2mph and allowing for great stable shots. The Mavic’s Intelligent Flight Battery (3,830mAh/11.4V) has been specifically designed for the aircraft and offers a flight time comparable to the Phantom 4 which is quite a feat of engineering. Alongside the Mavic comes a new controller from DJI. 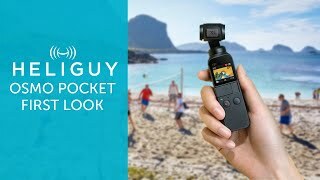 Lessons learned from the portability of the drone itself have been carried over to this new remote controller which not only looks great, it also works intuitively alongside the DJI GO app and the pilot’s mobile device. If you’re flying in a smaller, interference free area, there’s also the option to fly the Mavic Pro directly via your device over a Wi-Fi connection. 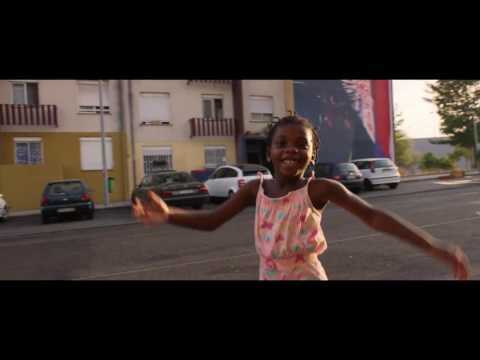 As if that isn’t enough control options, the Mavic also responds to gesture controls for photography and tracking – DJI has really gone all out with functionality. 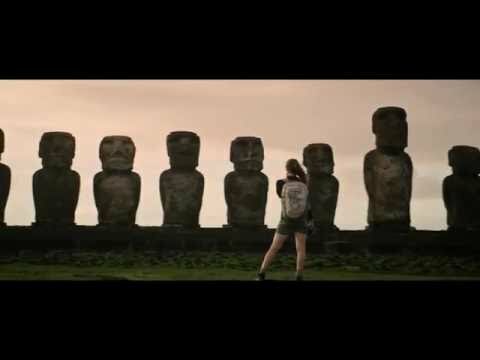 The DJI Mavic’s ‘FlightAutonomy’ autopilot system uses a combination of five cameras, GPS and Glonass (featuring integrated redundancy) and two ultrasonic sensors, hooked up to an impressive flight computer using 24 Computing Cores. 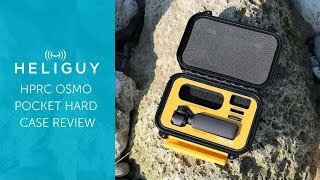 This ensures that the Mavic is able to hold position and maintain this steadiness during flight. The TerrainFollow mode also ensures that this precision is present even when traversing varying terrain. Every release from DJI makes steps towards a more intuitive drone flying experience and now, with the Mavic, this progress has been realised. Its ability to hold position, the inclusion redundancies, satellite positioning and improved obstacle avoidance ensure that unless you’re being reckless, you’re in for a safe flight. 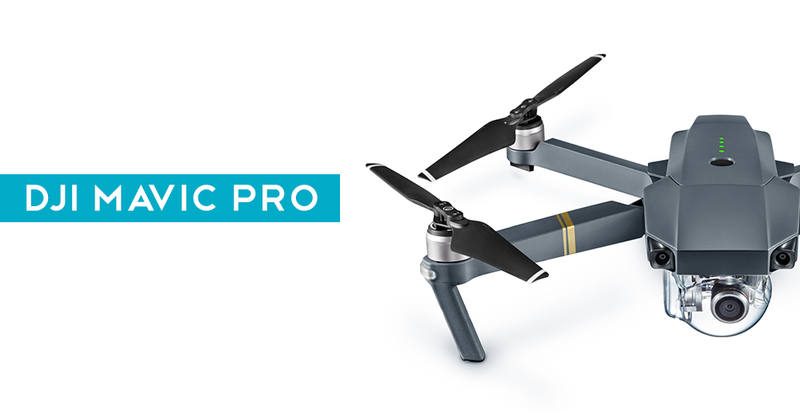 With more sensors in a smaller frame, without sacrificing either performance or aesthetics, the Mavic Pro is DJI at the top of their game. 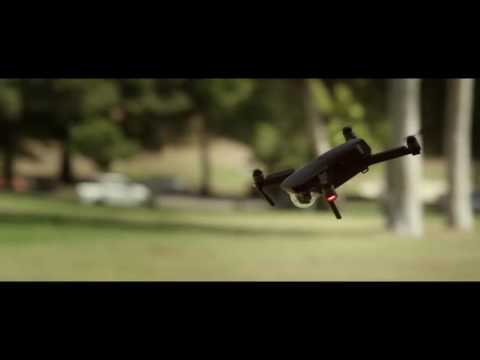 As drone racing ventures further into the mainstream, DJI has been paying attention. They have launched an FPV headset under the moniker of ‘DJI Goggles’ featuring a 1080p display with an 85° view. 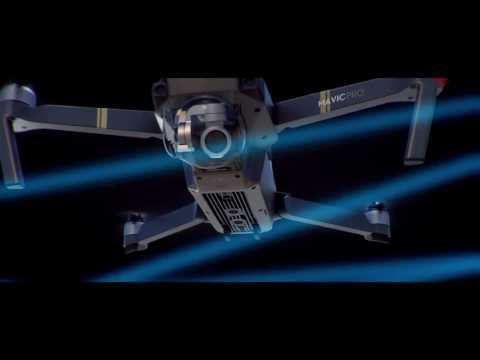 Harnessing OccuSync technology, the headset connects to the HD signal output of the Mavic and for the showboaters among you, there’s an option to connect sets of ‘DJI Goggles’ to a single Mavic Pro so you can impress a friend with your flying skills. DJI got ahead of the release by posting a series of ‘Snail Racing‘ parts on their site, confirming what many believed to be true, that the Shenzhen company are tilting towards the drone racing market. This wasn’t too much of an imaginative leap. however, as DJI recently opened up their very own arena near Seoul, South Korea in August. 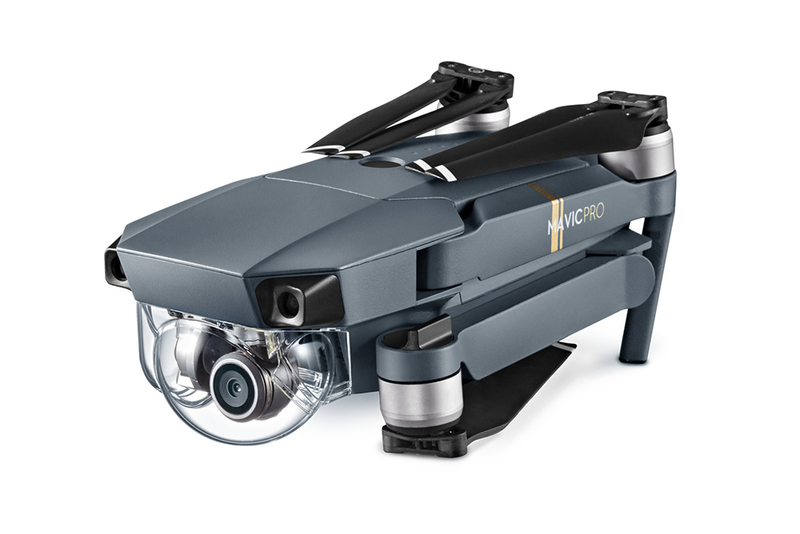 Due to its design and functionality, the Mavic Pro has placed itself in direct competition with GoPro’s recently released Karma and judging by the sleeker design and array of features on offer from DJI’s new foldable quadcopter, the Karma’s moment in the spotlight could be shortlived. 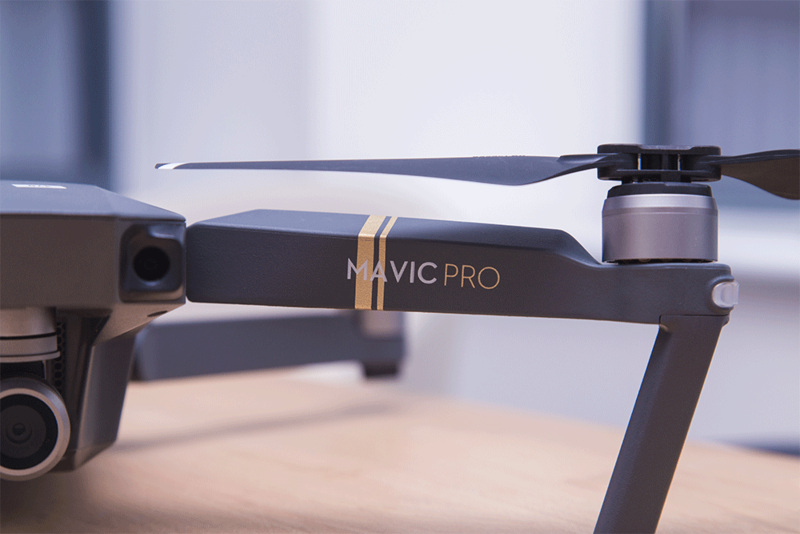 Now that you’ve seen the DJI Mavic in action, take a look at our product page for more information and to pre-order yours today. Don’t miss out on the chance to be one of the first people to own this amazing quadcopter. Keep checking back to the Heliguy Insider blog for more details about upcoming DJI products and, of course, the latest news from the drone industry.